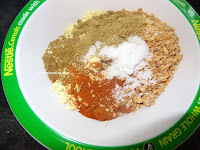 Take a large bowl and add in all the ingredients under For masala section. Mix well. keep it aside. 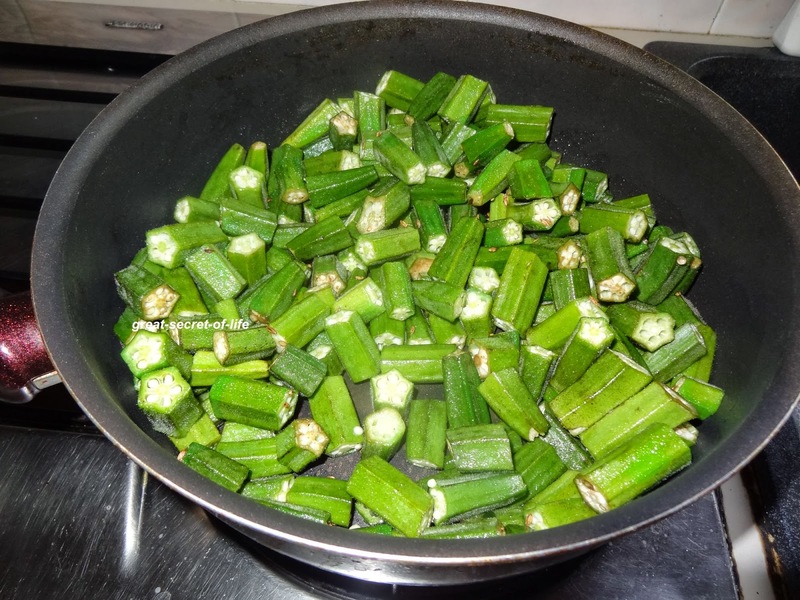 Wash, pat dry and cut both ends of okra, cut into 1 inch pieces (When the okra is fully dried up I find the stickiness is much lesser). Heat the oil in a pan or wok add hing/Asafoetida, cumin seeds and let it crackle. 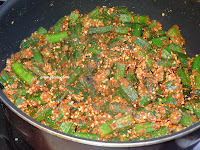 Add okra and saute until golden brown in medium flame it took about 5 mins for me. Now add Besan flour mixture and mix well. 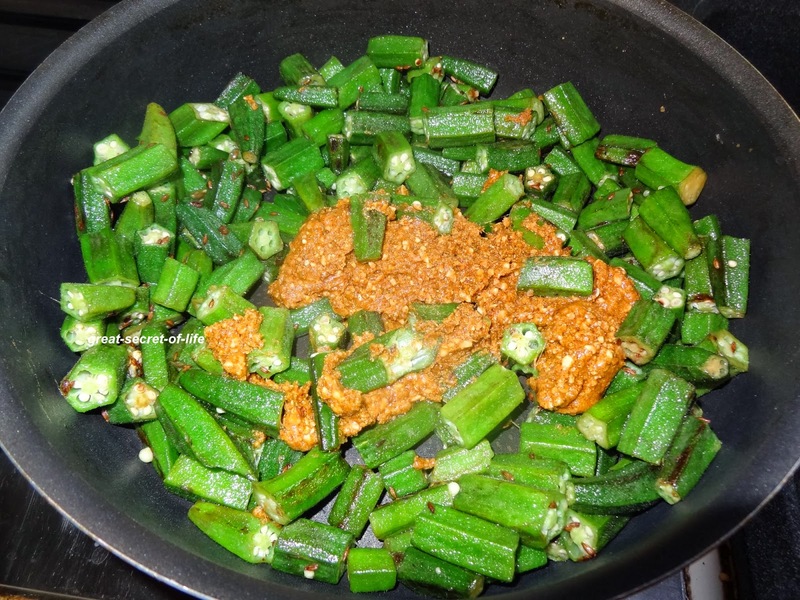 Let it cook till Okra is fully crispy. For me it took 20 mins in medium flame. 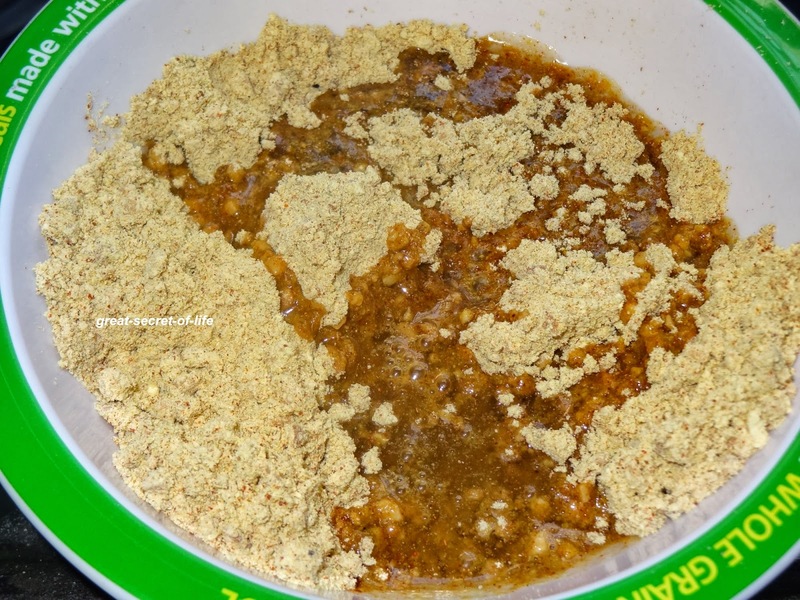 Close the lid and cook again for another 3-4 mins. Oh I love the besan bhindi combination. The flavour is simply yum! 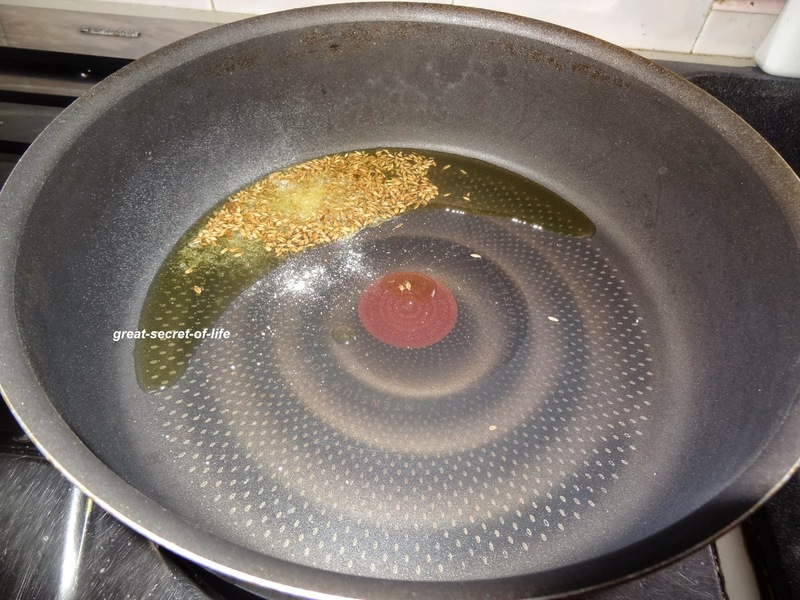 These pictures are so good and you have got your dish perfect! first time at ur place.. wow bowled at the looks of my fav veggie..
never tried this way.. thanks for sharing veena.. 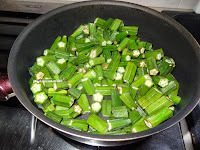 Sounds interesting never tried okra this way,must be a delicious one..
wow tis looks so fab n shd be grt with rotis..
Love this combination and preparation. Nice clicks. 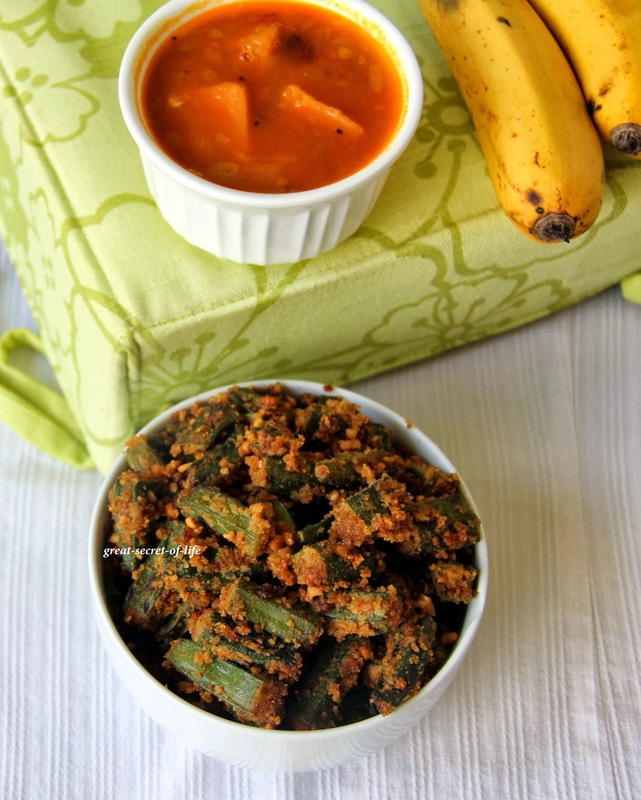 I haven't tried besan curry with bhindi, looks superb Veena.. I have peanut, dry masala and roasted besan ready in my pantry. 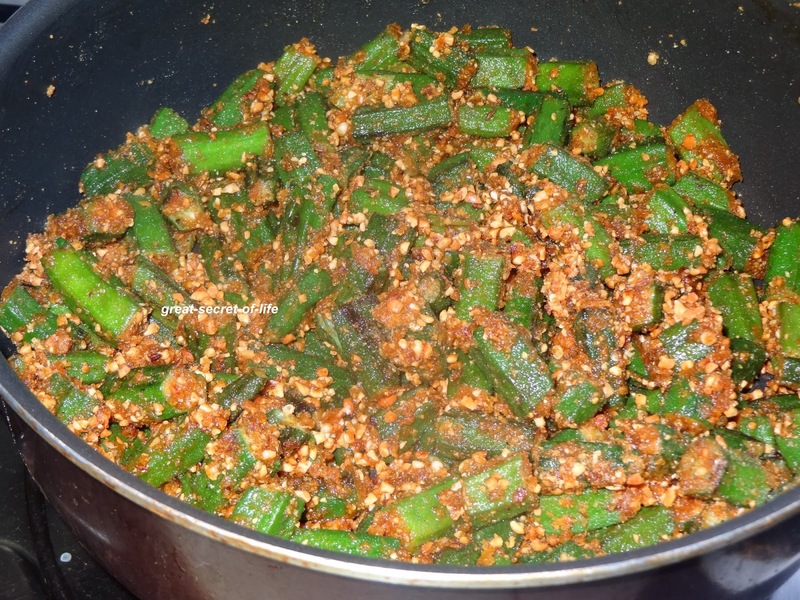 when ever I feel like stuffing vegetables, use this one and bhindi too. looks perfect. 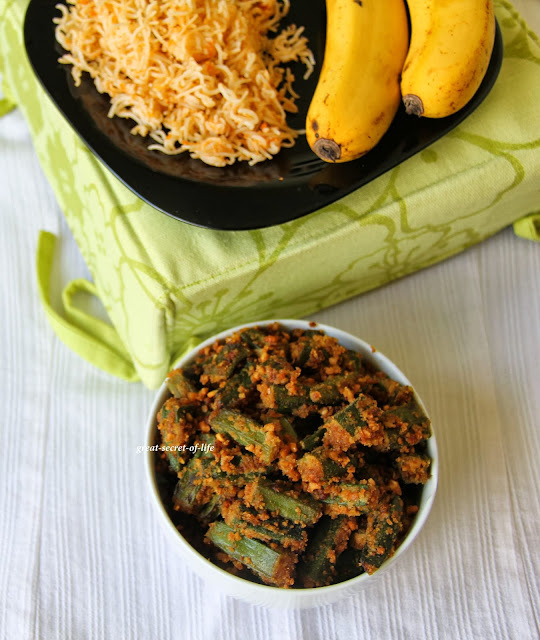 wow...your yummy clicks!! 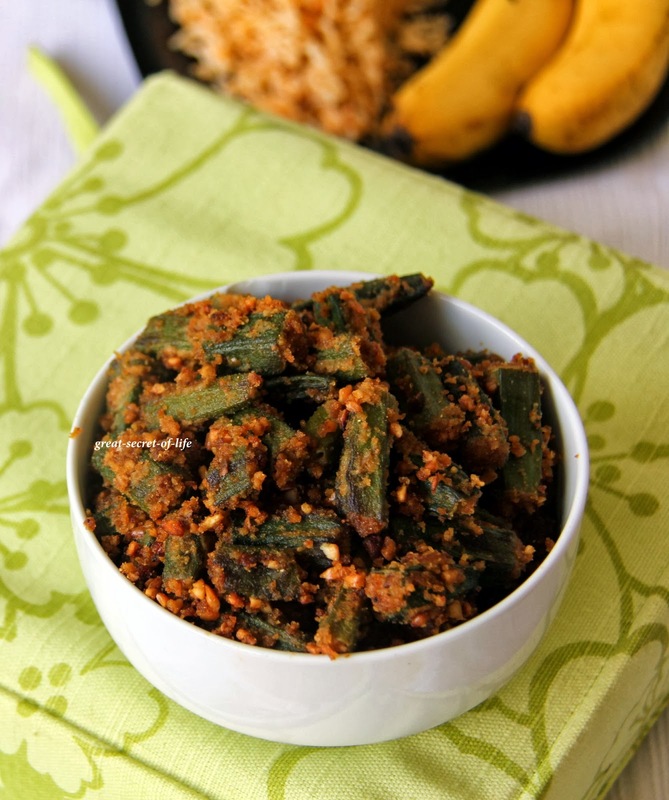 bhindi in any form is a super hit in our family...might be in your family too!! Nice ..pictures are nice n your dish Luks perfect! 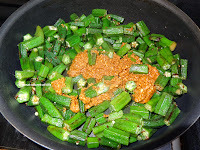 Love bhindi with besan it should be really tasty.